So you think you really nailed it this year: You’re positive you picked out the perfect holiday gifts for everyone on your list. We all like to think that, but the truth is that it's extremely difficult to get exactly what someone wants, no matter how well you think you know them. 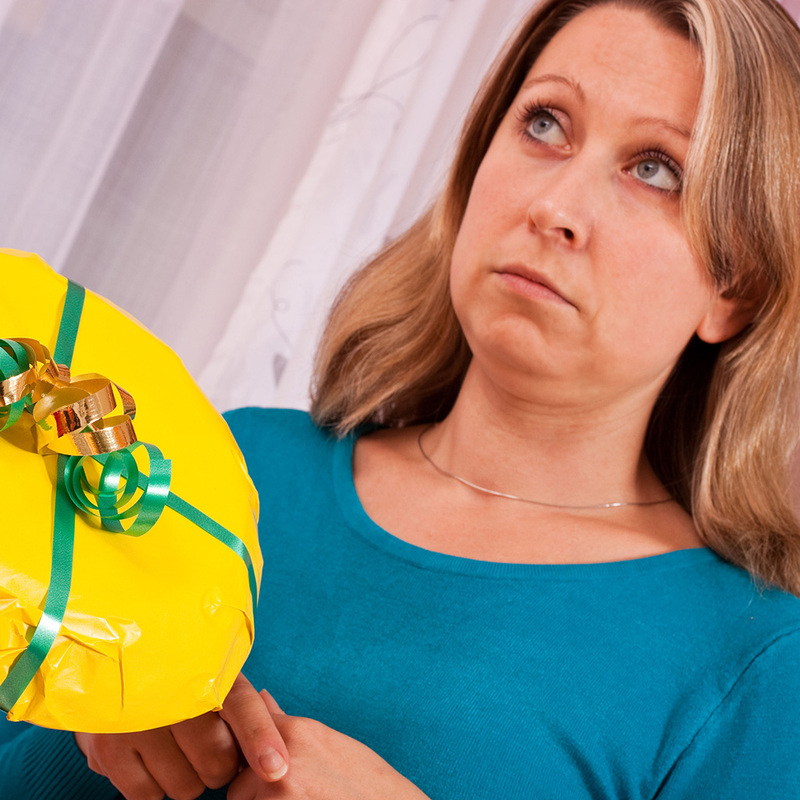 So as you watch loved ones unwrap the presents you painstakingly picked out months (or, let's face it, days) ago, here are some key tells to help spot gifting fails. 1. They try it on immediately. Do they like the sweater? Of course they do! Watch them wear it right now, because it will be the last time you will ever see that piece of clothing on their body. 2. They pretend it doesn’t fit. It’s a total mystery how anyone’s head could be too big for a one-size-fits-all hat. 3. They repeat the name of whatever you gave them. 4. They ask where you bought it from—more than once. And when their eyes glaze over after you tell them, it’s because they’re trying to remember if that particular establishment does refunds or just store credit. 5. They break eye contact and look at the wall as they’re thanking you. This tell works for both holiday gifts and criminal investigations. 7. They give you your gift right away. As you unwrap your present, they will have a 30-second window to scour the bag full of tissue paper for a gift receipt.